With Easter just around the corner, I thought it would be nice to do a series of Easter outfit idea edits! 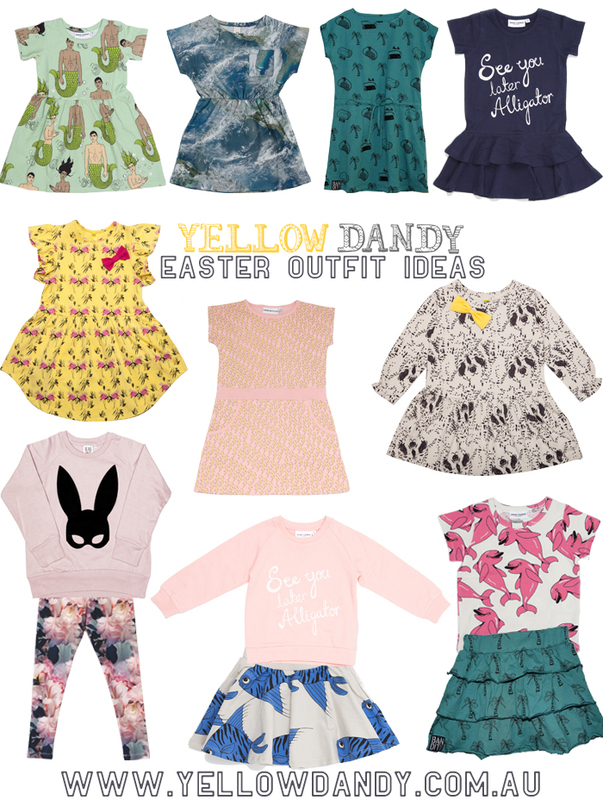 So, first up we have Easter outfit inspiration for Girls!! Including dresses, skirts, leggings, tees and sweatshirts. 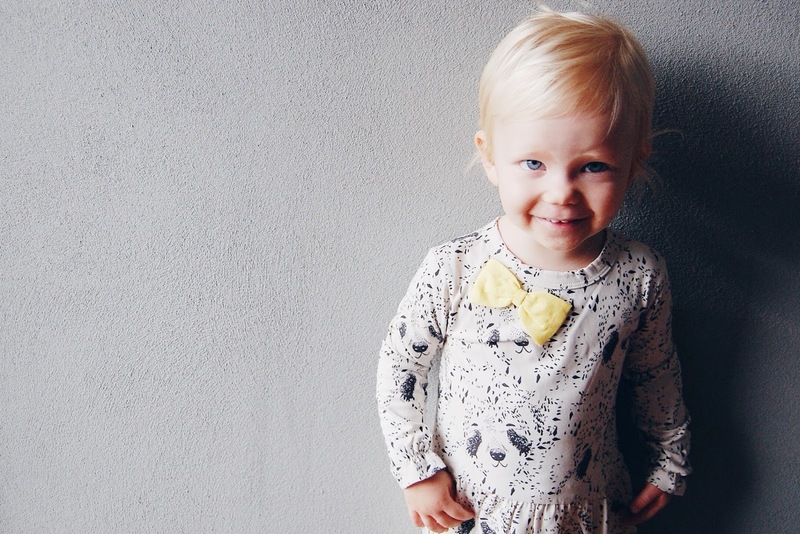 I know a lot of people have events and family get-togethers over the Easter long weekend, and sometimes its nice to have something special to give them, rather than boatloads of chocolate, so its a great time to get the kids a special outfit! So, if you are looking for outfits that aren't run of the mill, are a little more edgy and things you don't see everyday!! We are here to help! And many of the kids clothes we stock are made from organic cotton and they are also fair trade (yep Chocolate isn't the only fair-trade thing to think about this Easter)!